From celebrity home spotting on Lake Geneva and visiting the United Nation’s Headquarters to soaking at the popular Bains des Pâquis, Geneva is always meticulous… but it doesn’t have to be exorbitant says Helen Parkinson. The art of flânerie may be synonymous with the boulevards of Paris, but the streets of Switzerland‘s second largest city are just as worthy of a saunter rather than a sprint. That said, the eye-watering prices of the wares in the Rue du Rhône‘s numerous designer boutiques are enough to make the budget traveller run for the Alps. The prospect of a holiday to the so-called land of milk and money is enough to strike terror into the hearts of the financially conscious. 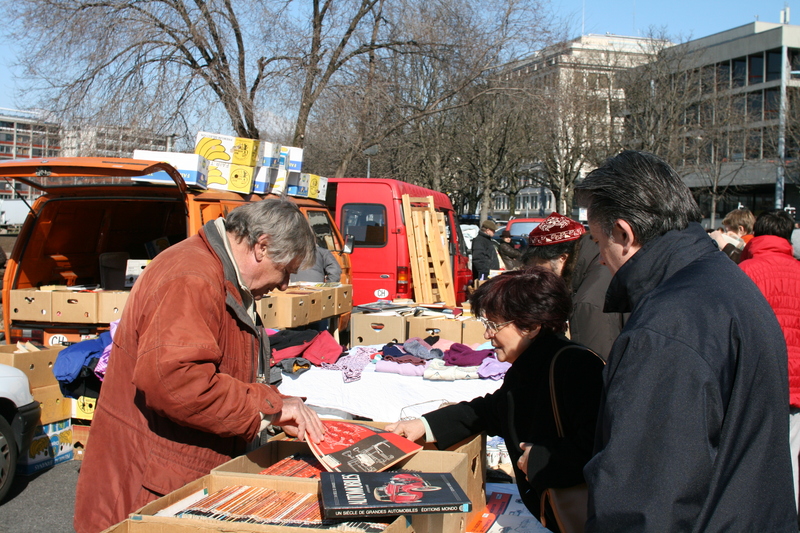 Luckily, you don’t have to scrape far beneath Geneva’s wealthy facade to find plenty of accessible treasures for all wallet sizes. Nestled beside France in Switzerland’s most westerly nook, Geneva is renowned the world over for being the home of countless international organisations. The ritzy city has rolled out the red carpet for the United Nations and CERN among others, which has earned it the title of Europe’s most international city. It shares a language with its Gallic neighbours, but don’t worry if you don’t know your chien from your chat: English is almost omnipresent. Lake Geneva has proved an eternal draw for foreigners, and a run down of the region’s more celebrated residents reads like a who’s who of the entertainment industry of the 20th century. Audrey Hepburn, Charlie Chaplin and Freddie Mercury are just three of the stars who have owned houses nearby. 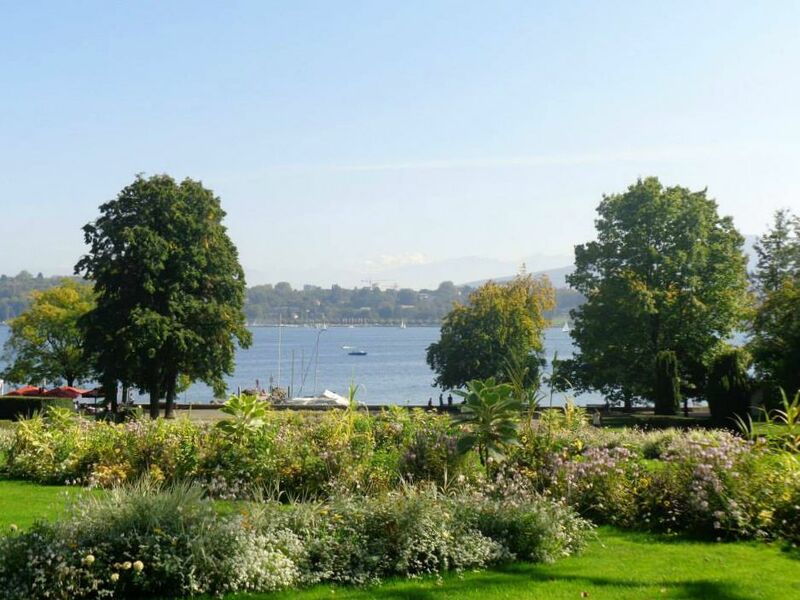 “Paris is always a good idea,” said Hepburn once… but Geneva is arguably an even better one! You probably spotted Geneva’s most famous landmark from your airplane window, before you’d even touched down on Swiss soil. And while a fountain isn’t at the top of everyone’s travel bucket list, the Jet d’Eau demands your attention by shooting water 140m into the air. This spectacle is best viewed in fact, not from the air, but from a mouette, a distinctive yellow water taxi that darts across the lake. The Old Town should be next on any sightseer’s itinerary. A patchwork of pavement cafés and art galleries, it’s not far from the main shopping area whose nucleus is the Place de la Fusterie. Get a workout by climbing the towers of the Cathédrale Saint Pierre, where you can enjoy the best view of Geneva from its lofty heights. Once you’ve taken in the panorama, check out the archaeological site below the church for a glimpse into the city’s history. Politically-minded folk would be foolish to miss a guided tour of the UN’s majestic headquarters. 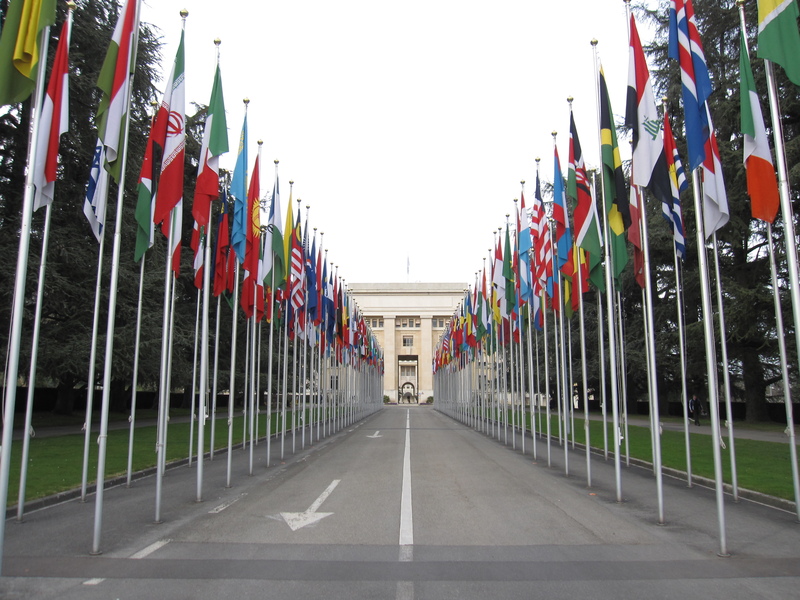 A visit to the Palais des Nations offers an insight into the organisation’s day-to-day activities as well as peeks of the distant Alps. Be sure to arrive early because the queues to get in can be huge, plus don’t forget your passport for the airport-style security check at the entrance. Although technically situated on the French side of the border, Mont Salève is lauded by the locals as Geneva’s very own mountain. If the summer heat makes the city insufferable, take a cable car or else follow a well-marked path to the summit if you’re feeling adventurous. Geneva is yet to develop its own dedicated hipster quarter à la Shoreditch, however the districts of Plainpalais and Pâquis are slowly being adopted by the beard brigade. Home to the University of Geneva, the masses of students who live in Plainpalais mean that it’s one of the best value for money areas of the city. The regular flea market, famous across the region, is where locals and tourists mingle over vintage dresses and peculiar taxidermy. If stuffed animals don’t tickle your fancy, try the thrice-weekly farmers’ market instead. A hot gaufre (waffle) with chocolate is my snack of choice. With all the sugary treats on offer, diets go out of the window! Pâquis may transform into Geneva’s red-light district by night (look out for the amusing sight of iPad-wielding prostitutes), but its daytime offers are more salubrious than shifty. The Bains des Pâquis can be visited all year round, whether it be for a summer soak in the swimming pool or to hibernate in the sauna in winter. It’s a favourite with the notoriously meticulous Swiss and also ranks as one of the city’s cheapest attractions, at just two Swiss francs per person. It’s not uncommon to be relaxing in one of Geneva’s many parks as a trio of Segways zip past, narrowly missing your toes. Perfect for a couple or a large group of friends alike, you can opt for a tour of the Old Town or the whole city with Citywheels. Taking place every December, the Escalade combines historical re-enactments with a charity race. Escalade means climb in French and the event celebrates the defeat of Savoyard troops in 1602, when they tried to scale the city walls. The first weekend encompasses the running race where many participants choose fancy dress, delighting spectators as they dash around the city. The following weekend sees the Old Town revert to its 17th century glory complete with cavalry and cannons. 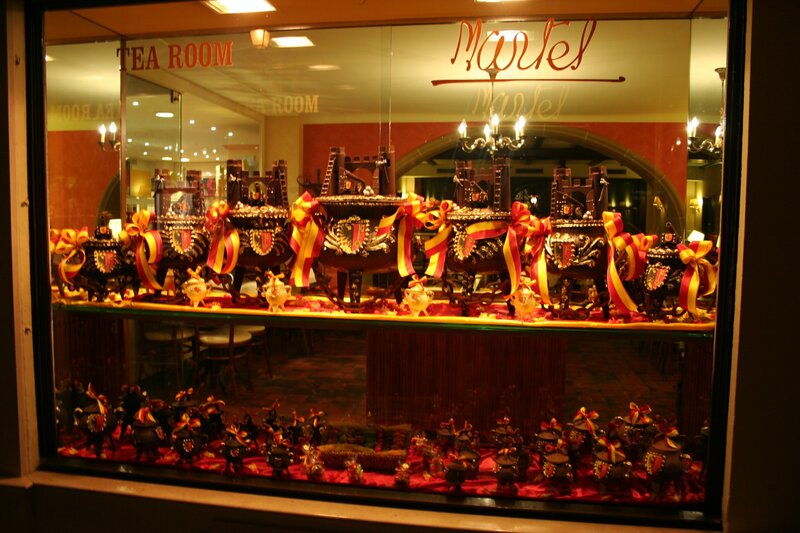 Shops boast chocolate cauldrons in their windows to rival JK Rowling’s creations, each one filled with marzipan vegetables. 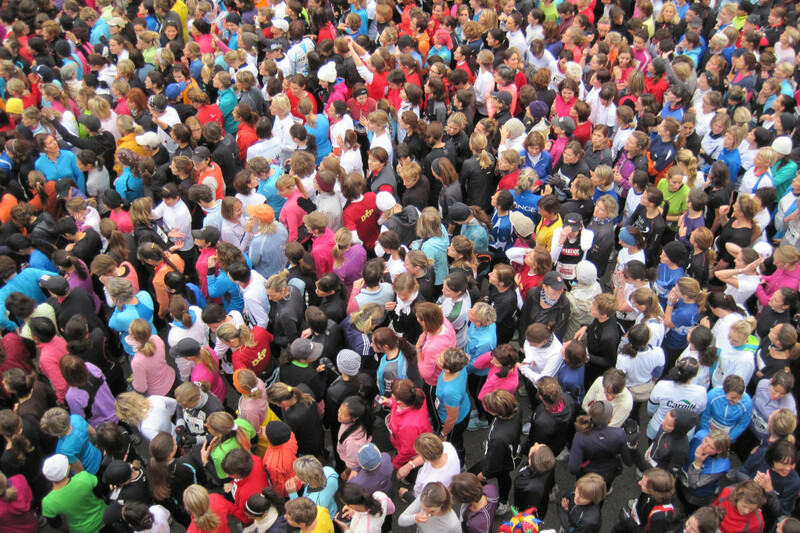 Runners get ready at the annual Escalade. (Photo by Richard Allaway). The Mediterranean flavoured quarter of Carouge is taken over by Asian culture for the annual Japanese Festival each autumn. Attend traditional dances and sushi-making lessons and keep an eye out for the wacky outfits of the cosplay competition. It’s no surprise that views of the lake command the highest prices, but the celebrated Hotel Beau-Rivage is worth the extra cost. The hotel was a favourite of European aristocrats including the Sissi, Empress of Austria, whose statue can be seen on the promenade. Favourably located in the Old Town, the Hotel Les Armures boasts patriotic decor throughout, especially in its traditional Swiss restaurant. The City Hostel is conveniently close to Gare Cornavin, the main train station, which is also a blessing on Sundays when the shops in the terminal are some of the only ones open. Geneva’s Alpine-inspired fare is prominent in the city’s restaurant scene, although French influences are reflected in the high number of patisseries. Fondue and raclette are Romandy staples and locals get their cheese fix at Le Gruyérien in Chêne-Bougeries. Sample the classic moitié-moitié fondue: a medley of Gruyère and Vacherin-Fribourgeois cheese. Small budgets and large stomachs alike can find solace in Chez ma Cousine, where humungous portions of chicken are devoured in a lively atmosphere in the heart of the old town. If time is of the essence, grab a takeaway from one of the Hamburger Foundation’s roving food trucks. End lunch on a sweet note with a ice cream or sorbet from artisan parlour Arty Glaces. It was recently announced as the priciest city for beer drinking, so you can rest assured that you won’t encounter many rowdy stag parties tumbling out of Genevan watering holes. You can still find reasonably priced drinks in Plainpalais, where the Rue de l’Ecole-de-Médecine’s boho cafés morph into busy bars at dusk. Tea or tequila are the recommended offerings at Le Kraken, while l’Eléphant dans la Canette is a great venue for mixing with the city’s students. Les Brasseurs, directly opposite the main station, provides an authentic Swiss atmosphere for beer drinking, or venture further into the Pâquis district to discover Scandale, a popular cocktail bar. Thanks to Geneva’s year-round appeal as the gateway to the Alps, major airlines including EasyJet and British Airways are constant visitors. As you leave the airport, don’t forget to pick up a free ticket which allows you to use public transport within the region for eighty minutes. Day trippers from Lausanne and Montreux can swap the train for a steamer which conveniently drops you off at the Quai du Mont Blanc, close to the city centre. 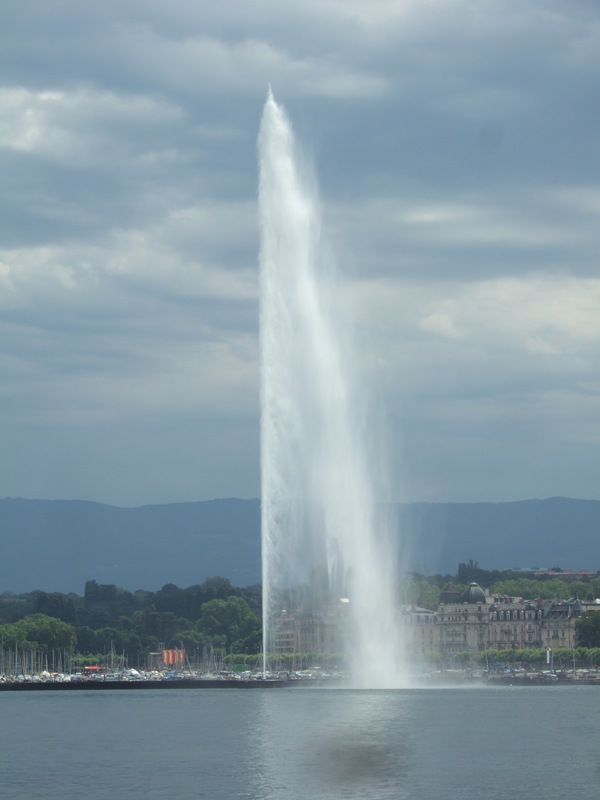 Geneva’s official tourism site provides copious articles and videos on the city. Follow its Twitter account for pictures that are sure to infect you with wanderlust. Eva Loves Geneva offers a Buzzfeed-esque take. The Lonely Planet’s guide to Switzerland offers a comprehensive guide to Geneva and other must-visit cities in Switzerland including Zurich, Bern and Lucerne. Brit Dicon Bewes’ shrewd observations of Geneva in his 2010 book Swiss Watching are also worth a read. The sweary super-hit The Wolf of Wall Street was set partly in Geneva and eagle-eyed viewers will have spotted the Jet d’Eau making a cameo. 2005’s Syriana, starring film leviathans Matt Damon and George Clooney, put the spotlight on the lakeside Grand Hotel Kempinski. Some scenes from Dan Brown’s novel-turned-film Angels and Demons were shot at CERN. Feature photo by Robin-Angelo Fuso. Guardian contributor, full time student and part time globetrotter, after living abroad in Austria and Switzerland, Helen brings her knowledge to Urban Travel Blog as our Geneva expert. More on Helen here.